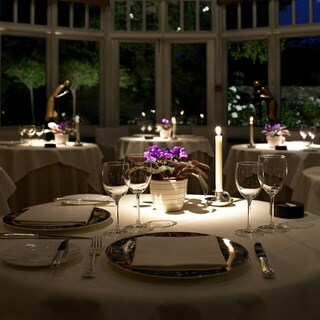 Described as “a twist of imaginative genius”, Raymond Blanc’s dishes utilise the freshest, best quality ingredients. The two-acre kitchen garden produces 90 types of vegetable and 70 varieties of herb. The hotel’s wine cellar is home to around 600 different wines from around the world. Around 60% are of French provenance. 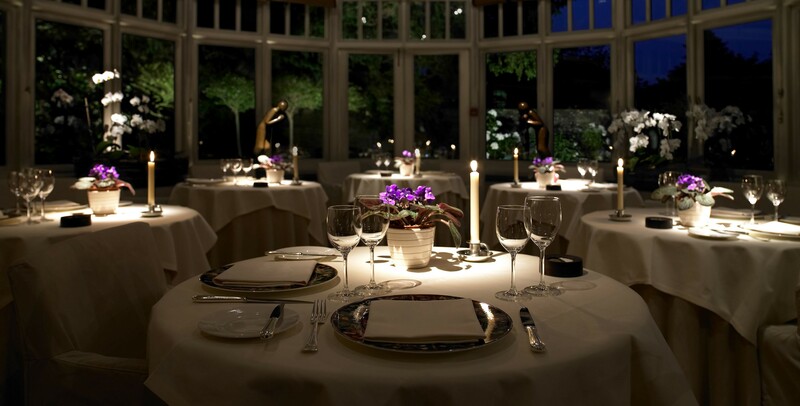 Take your seat at one of the best restaurants in Oxford, and anticipate a culinary experience that you will treasure forever.